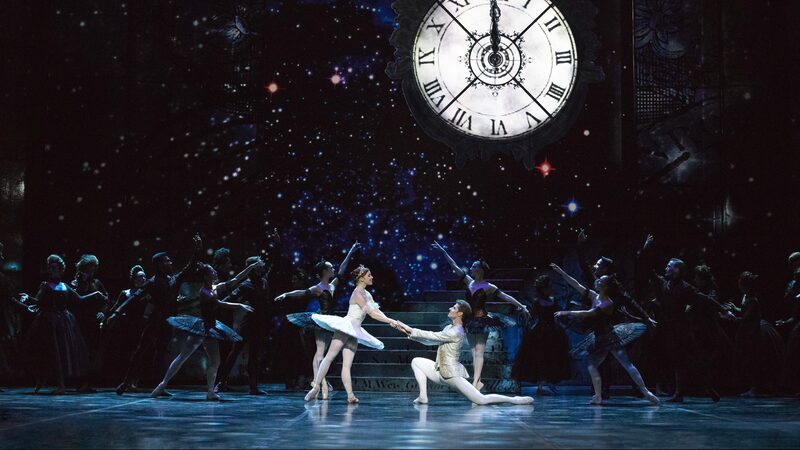 The darkest months of the year will be lit up by magic as the enchanting Cinderella steps onstage. The beautiful ballet choreography guarantees a fabulous visual feast for children and adults alike. The highly esteemed, seasoned British choreographer David Bintley originally created Cinderella for the Birmingham Royal Ballet in Britain in 2010 and the ballet won him the Critics’ Circle National Dance Award in 2011, among other accolades.